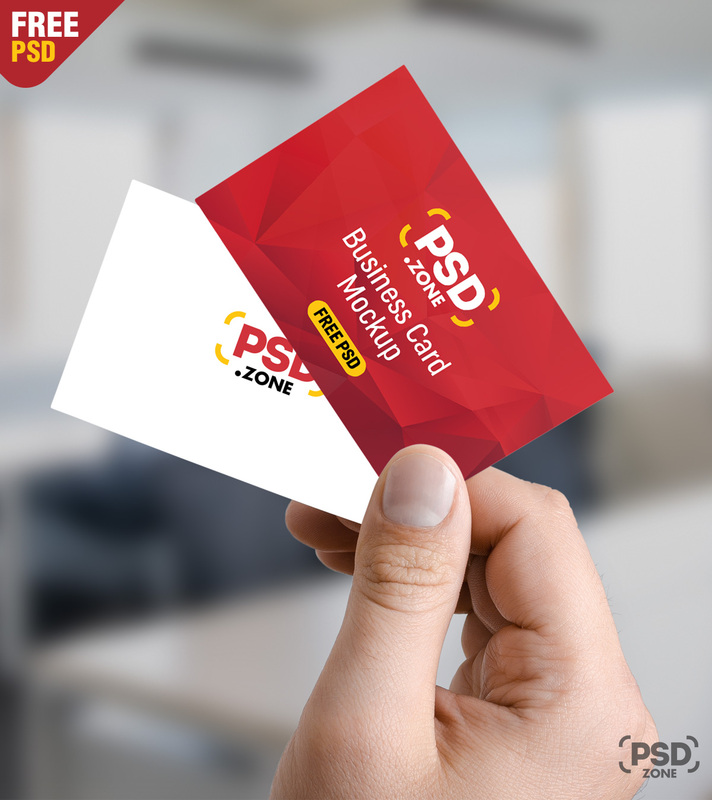 Download Hand holding Business Card Mockup Free PSD. A simple and elegant way to display both side of business card designs in a single mockup for better presentation. 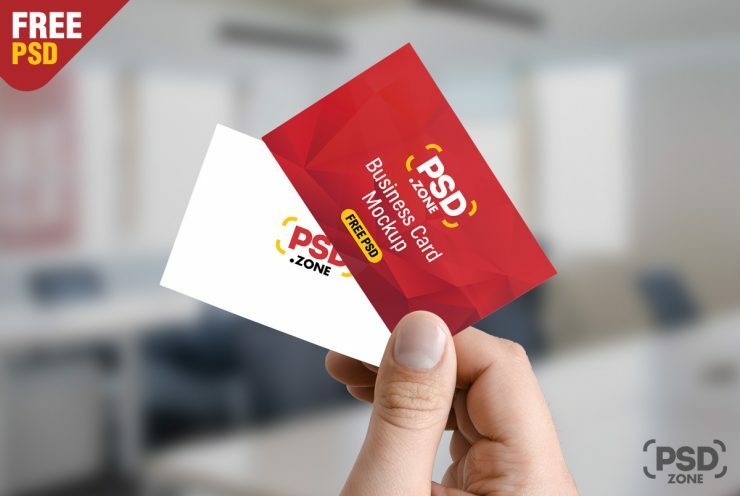 This business card mock-up design is fully layered and well organized to modify, just add your own custom graphics within the smart object layer for showcasing your design in few simple clicks. You can also change the background color. so Download this Hand holding Business Card Mockup Free PSD and its a available for Free Download.